Kookaburra Predator Junior Trousers are back. 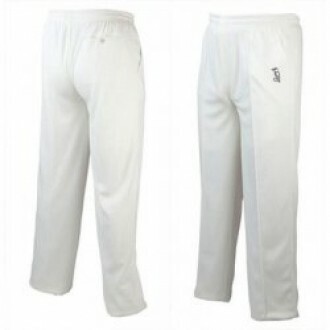 Look stylish whilst remaining cool on field with the coolfit trousers. They are unfinished so you can adjust to your own leg size and liking.